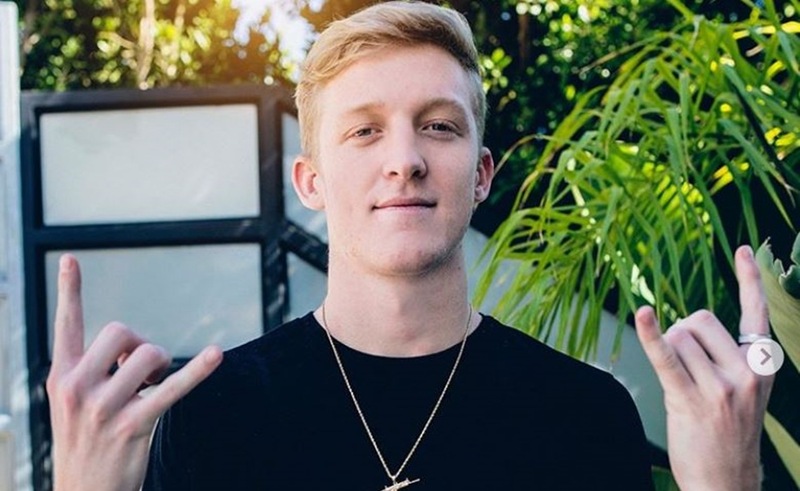 Turner Tfue Tenney said he would end his career as an eSports athlete of Fortnite after the summer world championship. He delivered this shocking news during his broadcast on Twitch. The main reason is that his streams bring him more money than high ranks in tournaments. Tenney mentioned that he could work hard and perform well in the qualifiers, but he prefers to “stream and perform poorly” than no streaming at all. The American said that he does not need money from the tournament, he plays “just for fun.” Qualifying for the World Cup began on April 13th. On the first game day, Tfue earned 61 points: he won one of the matches, with just 1 HP. Tenney, 22, is one of Fortnite’s most successful competitive players. To date, he has earned more than $ 492 thousand in prize money. Yet, he says that he earns more money on his streams. Streamers and professional players in Fortnite are unhappy with patch 8.30 which was released on April 10. They believe that Epic Games is not interested in hearing the requests of the community and bring updates to the game that no one asks for. Most of the anger of the fans is due to the fact that the developers did not roll back the changes introduced in patch 8.20 when they removed the mechanics of “vampirism” and added “Arena Mode” for solo and duos. With the mechanics of “vampirism” the game was more dynamic. Participants of the match immediately began to fight with each other also instantly after landing. Before this update, the players spent the early game collecting resources. Many streamers prefer to play on broadcasts in squads so that they and the spectators have more fun. In the squads, the mechanics of “vampirism” were removed after the patch 8.20. “Vampirism” is only available in the Arena Mode for solo and duo ranked games. However, professional players earn rating points much faster, and over time it becomes difficult for them to find a match. Sometimes, to find players that match the skill bracket of the players, players have to wait up to 20 minutes. This is unacceptable for the “royal battle” genre, in which you can die a second after the start of the match. Players and streamers are also unhappy with the decision of Epic Games to prohibit 4:3 aspect ratio of the screen. They complain that they are already accustomed to the previous settings and in order to participate in the tournament they will have to adapt to the new ones. On April 10, an update of 8.30 was released in Fortnite, in which the developers brought one of the most popular inventions of Apex Legends, the Reboot Van. The update did not include anything that the fans wanted and now players like Tfue are boycotting the game.